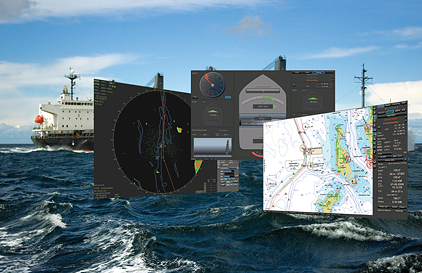 ECDIS is a computer-based navigation information system compliant with International Maritime Organization (IMO) regulations and can be used as an alternative to paper nautical charts. An ECDIS system displays the information from electronic navigational charts (ENC) and integrates position information from the Global Navigation Satellite System (GNSS), gyrocompass, speed log, other navigational sensors, radar and automatic identification systems (AIS). Transas delivers a full range of type-approved ECDIS solutions that can be stand-alone or part of the Integrated Navigation Systems or Multifunctional Display i.e. Radar, Conning, Alarm Management, Track Control in one workstation. 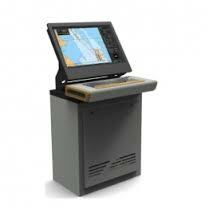 Transas ECDIS provides easy and unique possibilities for customization.